Planvista is a Town Planning consultancy located in North Lakes, within the Moreton Bay region. Our areas of expertise are town planning and development. We provide a multitude of planning services including the preparation of Council development applications, plan sealing, responses to show cause notices, subdivision design, highest and best use advice, pre purchase feasibility and town planning advocacy. Our values of integrity, efficiency and collaboration drive our decisions and define our success as a business. We pride ourselves in providing the utmost attention to every client and following through on our commitments. We take the time to understand your requirements, develop a trusting partnership with you and devise a strategy to meet your project goal. Since inception, our reputation for delivering exceptional results has seen us work with clients located in South Brisbane, North Brisbane and the wider South East Queensland region. Seasoned property owners, developers and investors, our intimate team combines their wealth of town planning, development and property knowledge and experience to provide the best possible outcomes for our clients. 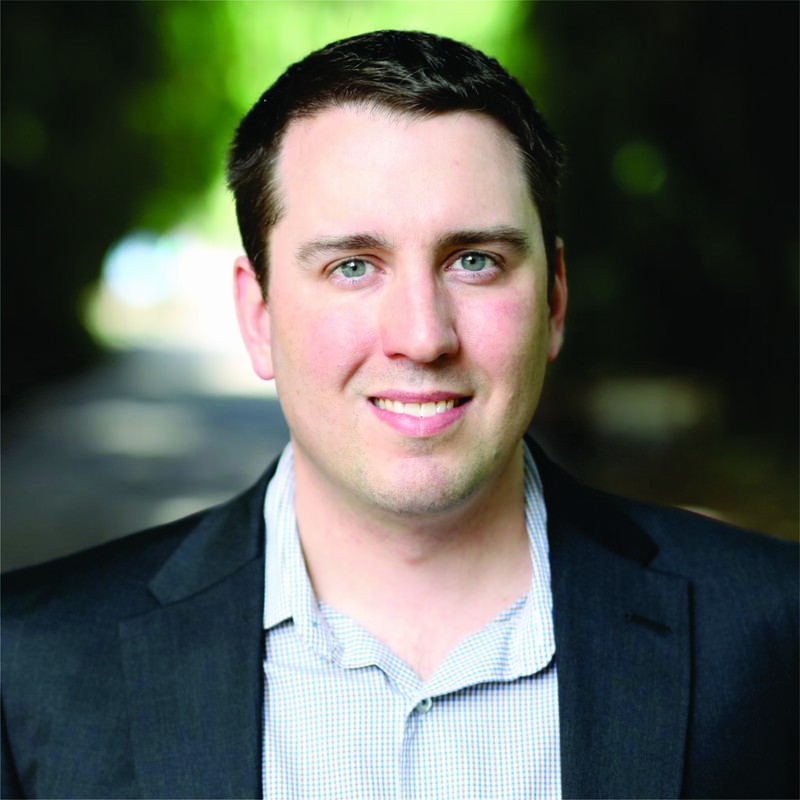 Robert holds a Bachelor of Urban and Regional Planning and is a Member of the Planning Institute of Australia. Robert is also the Vice President of the North Lakes Chamber of Commerce and holds junior AFL coaching accreditation. Robert has approximately 15 years of town planning experience across both public and private sectors. Robert collaborated in the delivery of the Brisbane City Plan, the Sunshine Coast Planning Scheme and the Moreton Bay Regional Council Planning Scheme. Throughout his career, Robert has managed development applications and projects of various scales within Queensland. He has also provided expert evidence for the Queensland Land Court. Robert has an extensive knowledge of town planning principles and strategies and can apply these to your next property project. 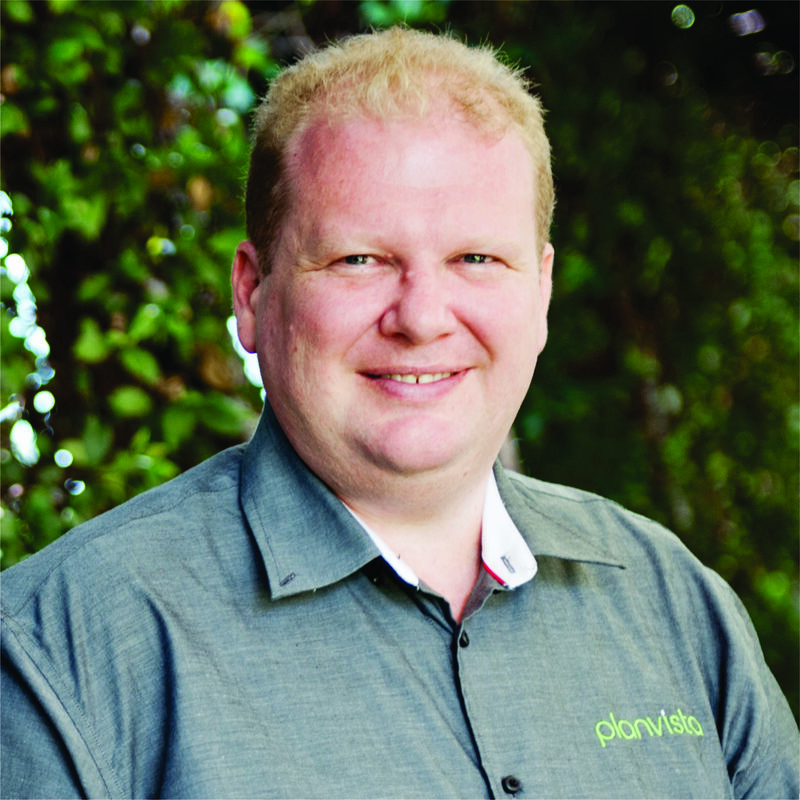 Elliott holds a Bachelor of Urban and Environmental Planning and is a Member of both the Planning Institute of Australia and New Zealand Planning Institute. Elliott has over 10 years of town planning experience across both public and private sectors in Australia and New Zealand. Elliott has worked on many of Brisbane’s iconic and important infrastructure projects including award winning upgrades to CityCat terminals, major roads, parks, libraries and heritage restoration projects. Elliott has collaborated in the delivery of the Brisbane City Plan as well as various Local and State Government projects, strategies and plans. Throughout his career, Elliott has managed development applications and projects of various scales within Queensland and New Zealand. He has contributed towards the delivery of various master planned communities and development projects ranging in size, complexity and budget. Elliott has provided representation to the Development Tribunal and represented client interests in providing successful submissions on development proposals. Elliott has an excellent understanding of town planning principles, processes and strategies within Australia and abroad with proven results that would apply to the successful delivery of your next project. 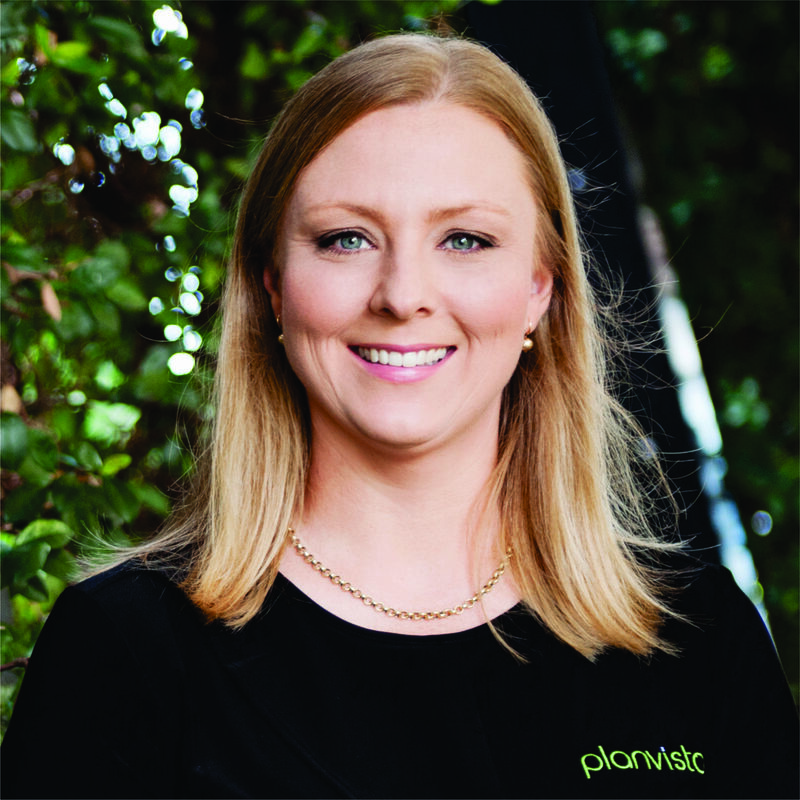 Brooke holds a Bachelor of Urban Development (Honours) (Urban and Regional Planning) from the Queensland University of Technology and is a member of the Planning Institute of Australia. During the course of her studies, Brooke was engaged as an undergraduate Town Planner. This role provided her with a practical insight into the planning industry and an introduction to the application of the development assessment process. Since graduating, Brooke has been able to further her planning knowledge and skills by preparing town planning reports and providing competent advice to clients. Kellie is a Licensed Real Estate Agent in Queensland and is a Member of the Real Estate Institute of Queensland (MREIQ). Kellie also holds a Bachelor of Business (Accountancy) and is a Certified Practising Accountant (CPA). Kellie is an active volunteer in the local community and regularly contributes her time to projects undertaken by her local primary school and AFL club. Kellie has over 15 years of experience within the property, construction, media and utilities industries and has a gained a broad appreciation of project feasibility and the importance of providing superior client service. Her advanced analytical skills have also proven invaluable when conducting market research and property evaluation. Are you an experienced developer/investor or looking to get started in the property industry? Planvista assists individuals, homeowners, property developers and businesses plan and develop property. Our clients encompass experienced property developers and also those starting out in property development. So whether you are time poor, inexperienced, geographically distant or simply frustrated, we have the ability to service your requirements. We have worked with clients from a diverse range of industries including construction, transport, farming, marine and oil/gas on residential, retail and commercial projects. We also collaborate with your external consultants including Engineers, Surveyors, Architects, Building Certifiers, Brokers and Lawyers to offer a seamless and stress free integration for your property project. Our team of experts personally reside and invest completely within this region. We are excited about the current development opportunities and the future property potential within this superb location. Planvista have already completed hundreds of property projects within this growing area and are centrally positioned to help you with your next property venture. South East Queensland is a diverse region, encompassing the 12 local Council areas of Brisbane City Council, Logan City Council, Redland City Council, Ipswich City Council, Gold Coast City Council, Toowoomba Regional Council, Lockyer Valley Regional Council, Moreton Bay Regional Council, Sunshine Coast Regional Council, Noosa Shire Council, Somerset Regional Council and Scenic Rim Council. As each local Council area has different investment options and town planning schemes and regulations, our experienced staff are well attuned and equipped to handle their intricacies, placing you in a confident position to invest and develop. Planvista recognise the important of providing assistance to others within our community. We are passionate about educating and empowering the future generation of aspiring Town Planners. We are proud to provide mentoring and placement support for students studying their Bachelor of Urban and Regional Planning or equivalent. We partner with the University of the Sunshine Coast to offer this annual opportunity.